April 20th thru May 4th, 2019!! GET 20% OFF ALL POOL AND SPA CHEMICALS! So come on in and stock up for the season! Bring us a water sample and let us help you get the season started off right!! 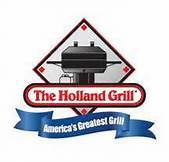 We look forward to seeing all our past customers and meeting new customers this year! See you Soon!! WE NOW OPEN/CLOSE POOLS – MAKE YOUR APPOINTMENT TODAY! Are you looking to enhance your home’s style or comfort with a new fireplace or stonework?Maybe you have been looking for a new hot tub or even pool supplies? 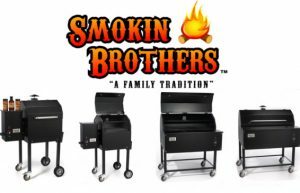 How about a new grill for the chef in the family? 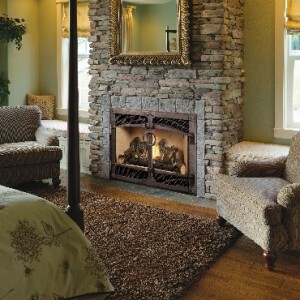 Heritage Fireplace & Showroom has what you need. We carry the top brand names in fireplaces, stoves, grills, hot tubs, pool supplies, tanning beds, stonework, and much more. Best of all, we even have our own installation team when you need it. Did we mention Heritage Fireplace & Showroom also installs seamless guttering and central VAC systems? Stop in today and visit our extensive showroom to find just what you’re looking for. Our expert staff are here to help answer any questions, show you how to add new style to your home, or find that perfect gift.